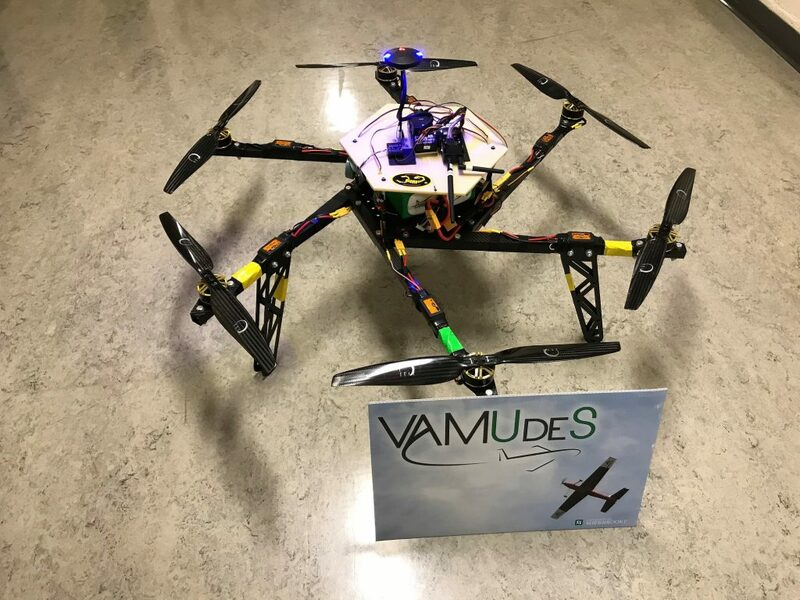 The VAMUdeS team (Miniature Aerial Vehicle of the University of Sherbrooke) proudly sponsored by XOAR was crowned champion of the international competition AUVSI SUAS 2018. 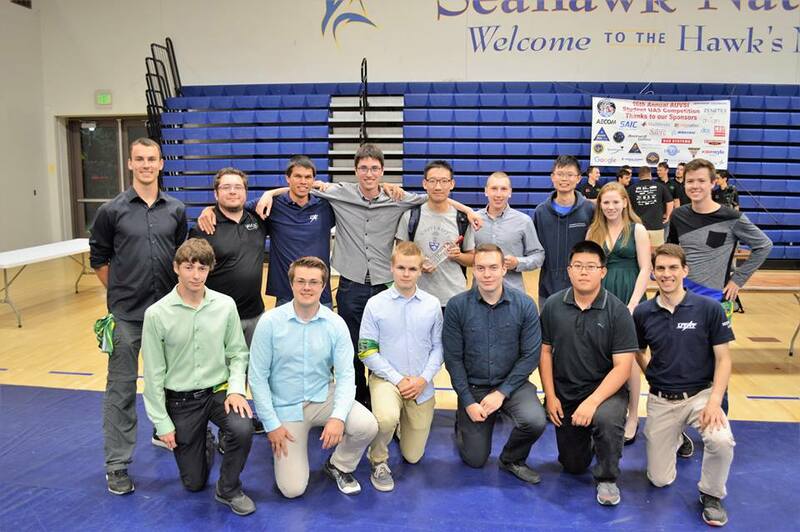 For a third consecutive year, a world premiere, VAMUdeS brings back the coveted trophy of the first position at the AUVSI-SUAS International Competition! With XOAR’s ultimate propulsion system, including XOAR Titan Brushless Drone Motors and XOAR PJP-T-L Carbon Fiber Precision Pair Drone Propellers, the VAMUdeS team flew fully autonomously and captured waypoints within a few feet, avoided obstacles in the shape of stationary cylinders and moving spheres, located roughly 1 m^2 targets in a search zone, most within 20 feet, and dropped a water bottle within 17 feet of a target location. The VAMUdeS team also won two awards, one of which being Best in Mission and the Cyber Security Award for fixing a bug in the automated scoring system. 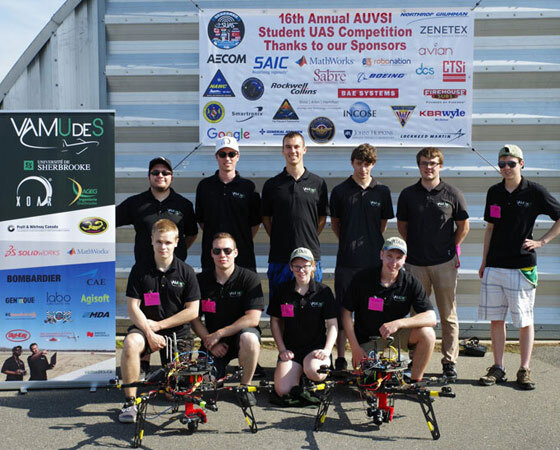 XOAR congratulates the VAMUdeS team once again for an amazing performance and crowning champion of of the international competition AUVSI SUAS 2018. 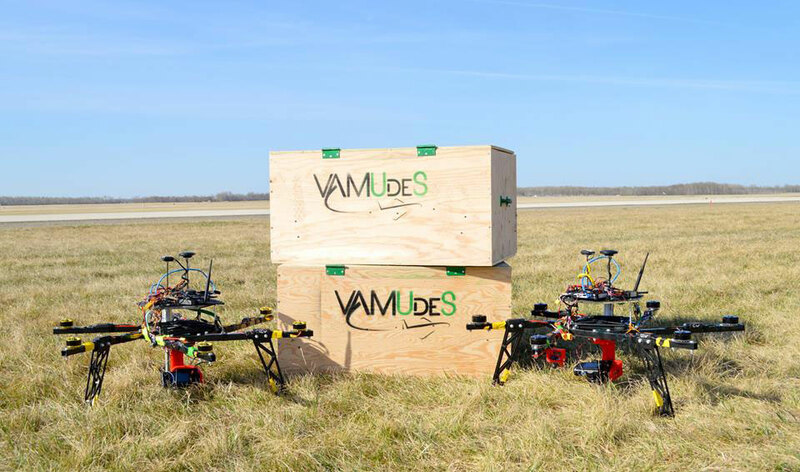 Check out the VAMUdeS team on facebook. The competition is held at the Patuxent River Naval Air Station (NAS) Webster Field in St. Mary’s County, Maryland. This is the site of the UAS Test & Evaluation Directorate. The competition focuses on Unmanned Aerial Systems (UAS) performing autonomous missions. Many of the tasks require autonomy to be eligible, and others receive more points for autonomy. The competition has 3 major graded components: a Technical Journal Paper which describes the systems engineering approach and the UAS design, a Flight Readiness Review (FRR) where teams describe their mission readiness and what testing gives them confidence, and a Mission Demonstration where the team is evaluated on performance.